I was tagged by Alvin to tell #MyLeeKuanYewStory, but unfortunately I never had the chance to meet the man. All I had was accounts, stories and tributes from others. So I don't have a story, but here's something else. 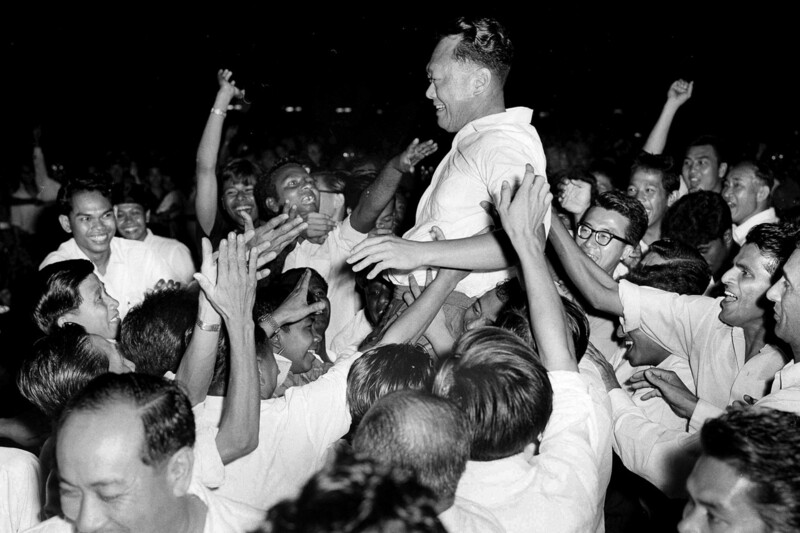 Back in the day and up till now, Lee Kuan Yew was the only influencer that mattered. The only one who brought a nation to where it is today, with his unwavering beliefs and hard truths. He did not influence just Singaporeans and their future, but international leaders and our position on the world map. He had his views and stuck by them, no matter what other people said, because he believed in it. He spoke, he cried, and a nation watched and cried along with him. That, is influence. He has lived a good long life. 91 years was plenty. And I got a feeling that if anyone got the chance the ask, the man would smile and go on to say that he had no regrets. 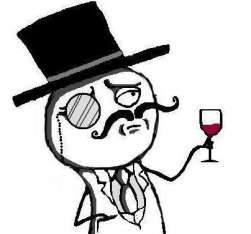 I'll raise a metaphorical glass to that, and say, let us celebrate his life. Thank you Ah Gong for everything you gave to us.